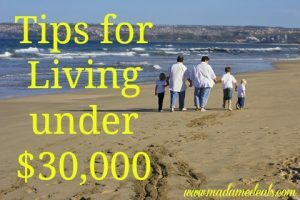 We all need extra money from time to time, so our tips for How To Save Up Money are going to be life changing. These are simple methods we’ve put into practice to help our family stay within budget and thrive on a lower income! Goals should be actionable. That means you have to be able to do them. They should be clear. I want to save is not clear. How do you want to save. What are you going to do. What does savings look like. You need to have something that is measurable. A better way to write your goal is I currently spend 1,000 a month on groceries I want to decrease my spending by 20% by using coupons, following the store cycles, and I will use crockpot to freezer meal recipes cooking. When I will cut $50 a week off my bill and I will use that $50 to pay off my credit card which will be done every Wednesday night. 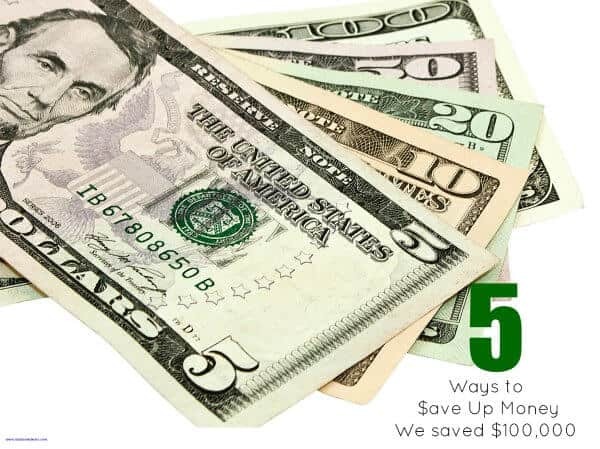 2)Try to spend less money if you aren’t spending it you can save it. Think about areas you can cost costs and make those changes. The first thing to do is figure out how much you owe. You need to see what your interest rates are. Then move all your debts to one place so you can see them. I put the amount I owed on my credit card when I owed money. Then each time I pulled it out I put it back and didn’t buy things I didn’t need. I used this method of writing down my debt to pay off my car 1.6 years early (I paid our account back. I bought the car in cash) I also used this method to pay off my student loans 10 years early. They are all gone! 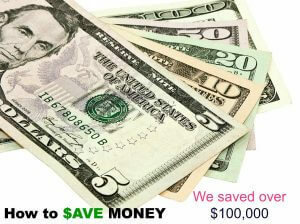 We just paid off three prepaid college accounts for our children all who are 10 years old or younger! Teach your children how to save by getting your kids to save money. 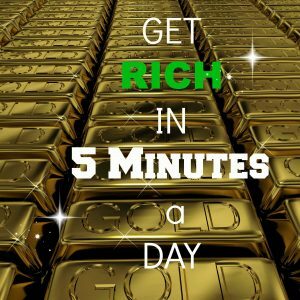 I would find a system that works for you whether it be a 52 week savings plan or an envelop system. I personally use a credit card to buy everything and then I pay it off every Wednesday. I spend every dime I have. That means at the end of the month anything that is left I “spend” on a goal I have. We recently spent all our savings on paying off our child’s college fund 14 years early which saved us $23,000. 5) Reward yourself for doing a great job! I would like to say that you deserve a treat. This treat has to be within your budget. I would find something free that you enjoy and do that! I love a good book and reading is a treat to me. I log on to the library and I just go ahead and reserve a book I want. I believe anyone can get out of debt. The best thing to do is pay your debts off even if you just pay $5 extra a week off that debt it will reduce what you owe! Savings is the key but not spending what you do not have is the ultimate lesson.